XR678052 Crossed roller thrust bearing has two kinds of XR and JXR. They can withstand high overturning moments. 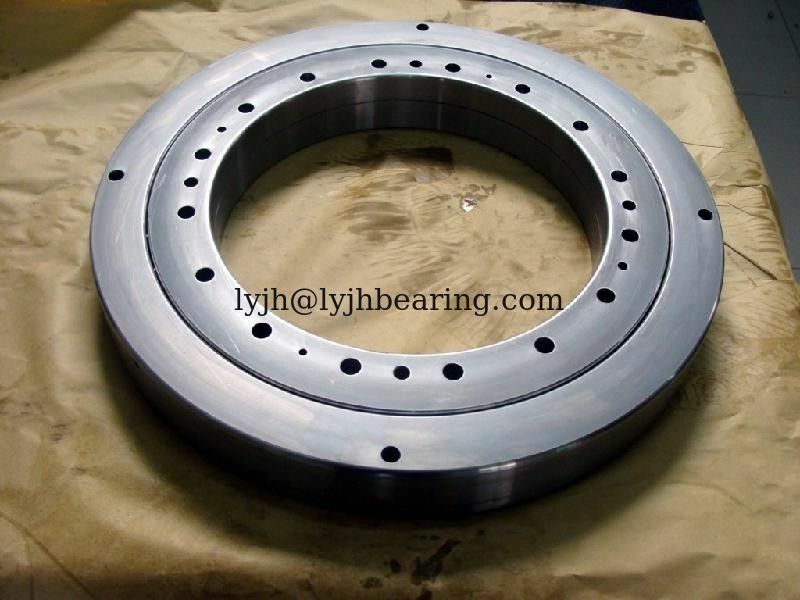 Applications include machine tool table bearing for vertical boring and grinding machines. Other applications include various pivot and pedestal applications. 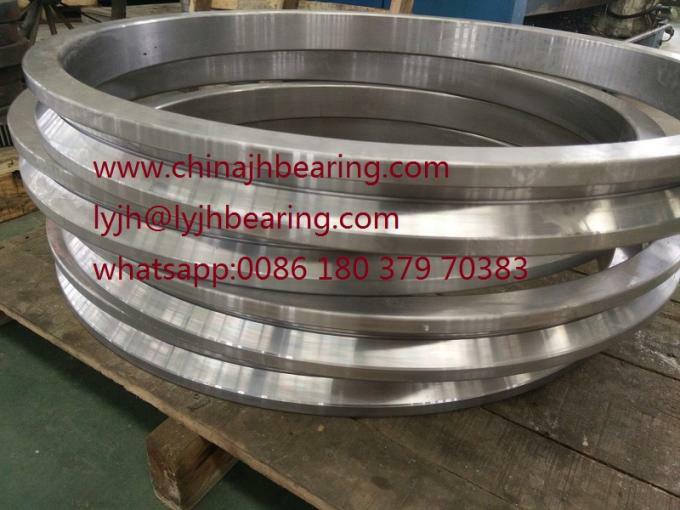 TXRDO Bearing has a double outer race and two inner races with rollers spaced by separators.